What's the bottom line? You can afford Alfred University! 97% of our students receive some form of financial assistance - from need-based financial aid, to scholarships, to grants. There are also other types of aid and loans available to make an Alfred University education affordable for you. 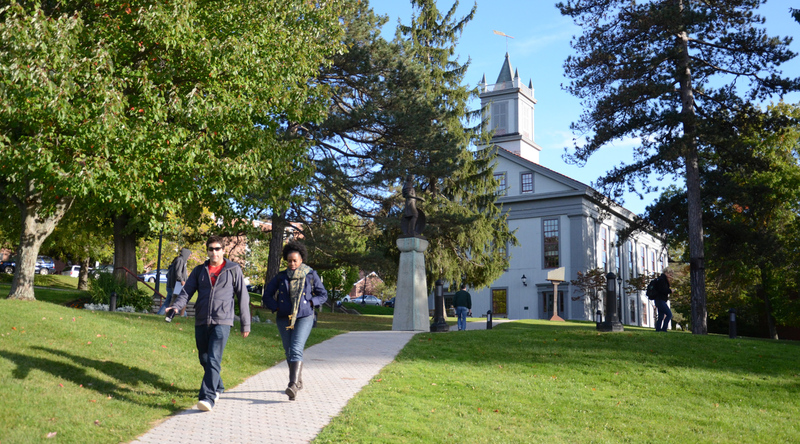 Don't assume you can't afford Alfred University or that you won't qualify for need-based financial aid. Complete and submit the Free Application for Federal Student Aid (FAFSA) form to find out. Over $25 million was awarded to undergraduate students in the 2017-18 academic year. The Free Application for Federal Student Aid (FAFSA) is the first step to determine eligibility for federal and state financial aid programs. Alfred University provides substantial financial support for graduate study. Most of the University-funded assistance is provided in the form of assistantships and fellowships which are awarded by the academic departments and Alfred University faculty advisors. In the assignment of assistantships, factors such as academic record, purpose in graduate study, professional accomplishments, personal character, and experience may be considered. The University also provides a limited amount of need-based hardship funding. Federal, state, and University need-based financial aid programs are reserved for United States citizens or persons with permanent visas. 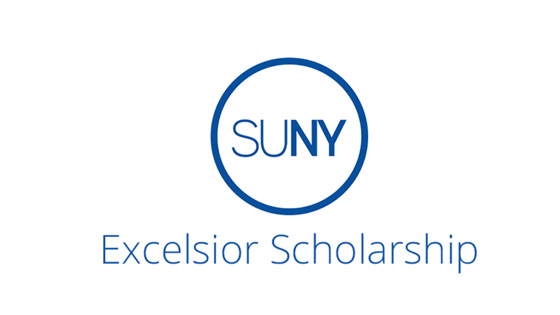 Scholarships are available each year to qualified undergraduate international students. For further information, contact the International Student Coordinator in the Admissions Office. Gain a clear understanding of the costs to attend AU and the many options available to reduce that cost. It's more affordable than you might think! Alfred University makes a quality education affordable through various forms of financial assistance.